You need the GPG Platform! Focus your resources on growth! GPG merchant accounts allow you to take payments online. Use new merchant accounts from GPG and keep your existing merchant accounts. GPG provides Commission Payouts to banks in 65+ countries and Payouts to any Visa or MasterCard. We even issue branded Paycards! GPG’s Kount solution keeps bad guys off your website and STOPS FRAUD. Use GPG Fraud screening to stop friendly fraud. No Platform can protect you better than GPG! Chargebacks and retrievals are handled by the GPG team. 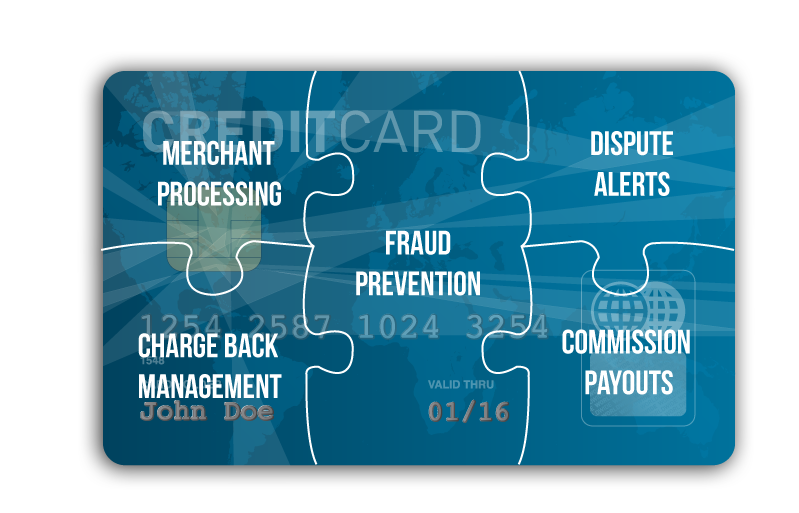 With our online management system, chargebacks are posted electronically for a quicker response. 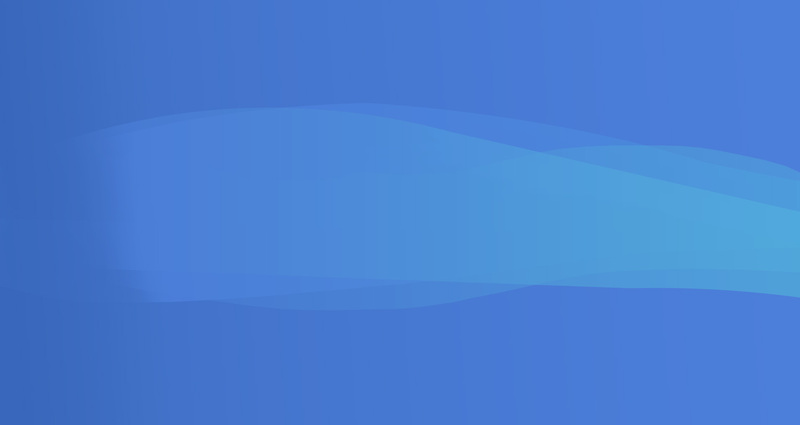 To help prevent chargebacks, GPG teamed up with Ethoca & Verfi to electronically display and manage all dispute alerts and information instantly. 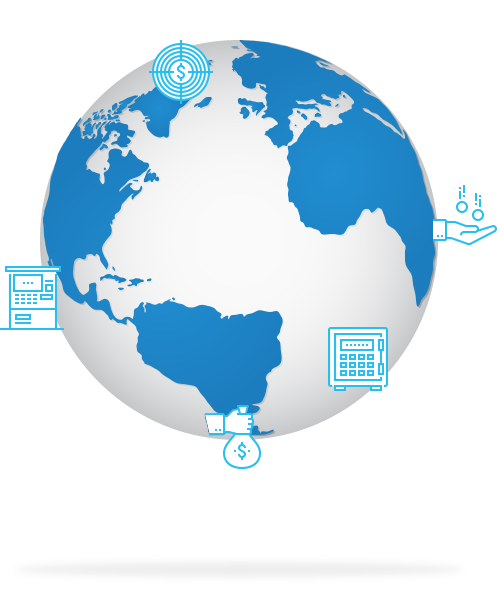 Global Payroll Gateway is your one stop shop for Merchant Processing, Payment Gateway, Commission Payouts and Fraud Protection. GPG has comprehensive solutions for multi-level marketing companies that need to focus on growing their business worry free.